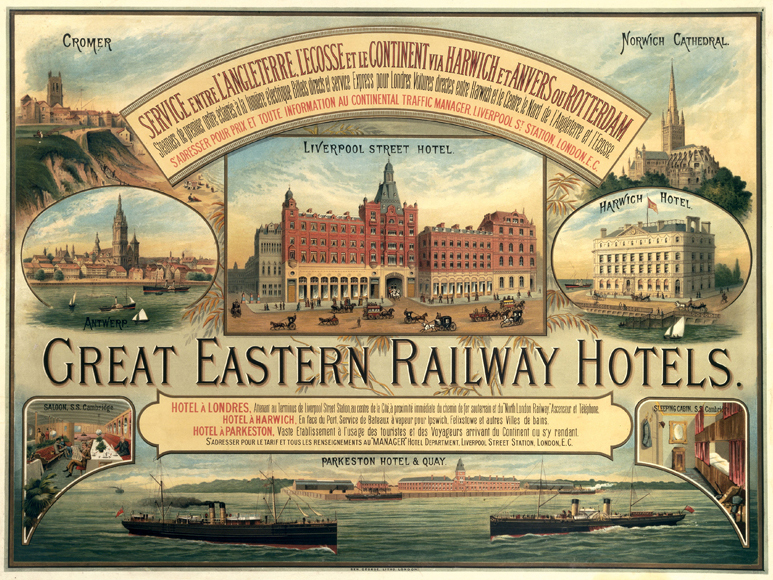 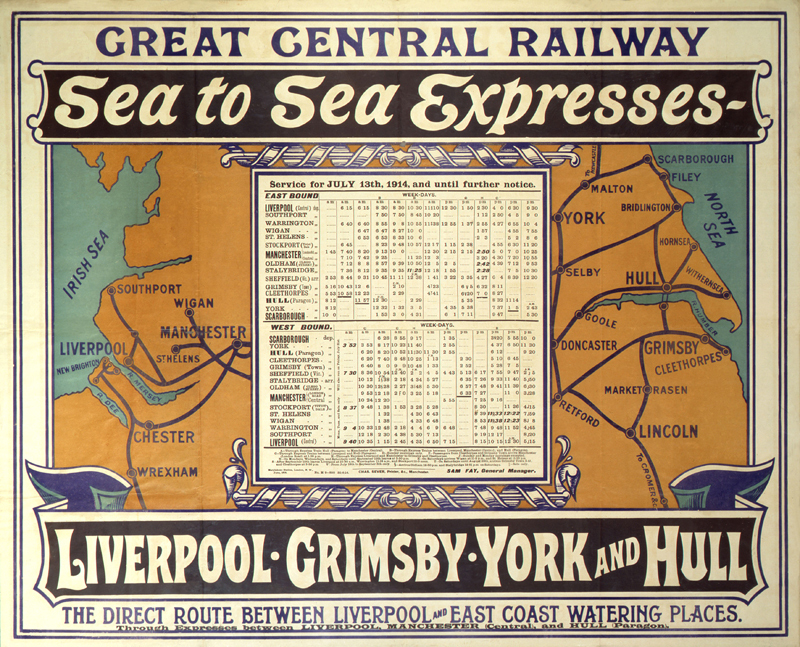 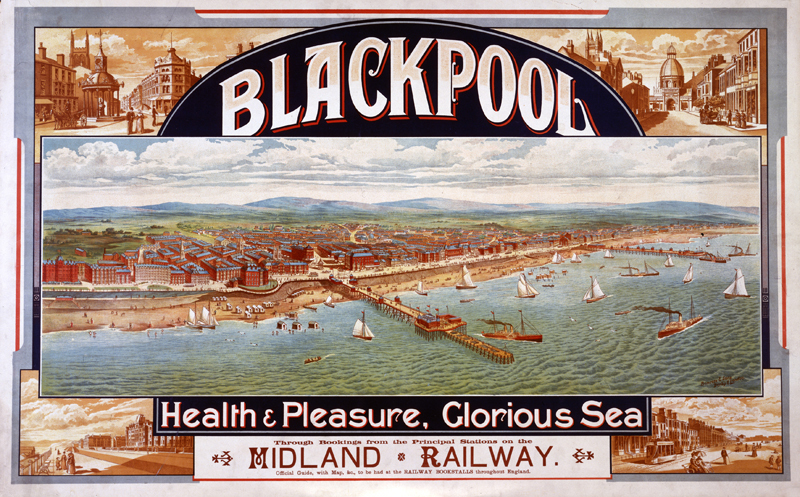 The British Railway network flourished between 1830 and 1870. 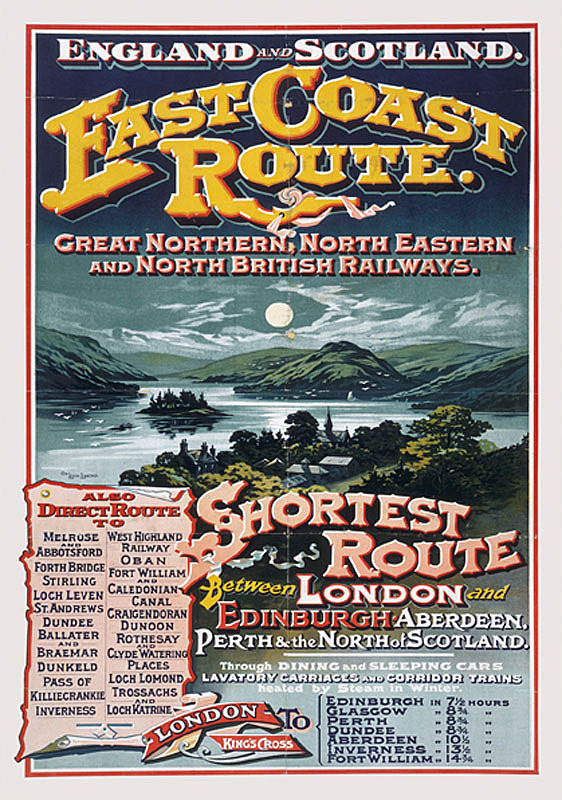 By 1852 there were over 7000 miles of rail track in England and Scotland, and every significant centre could rely on rail communication. 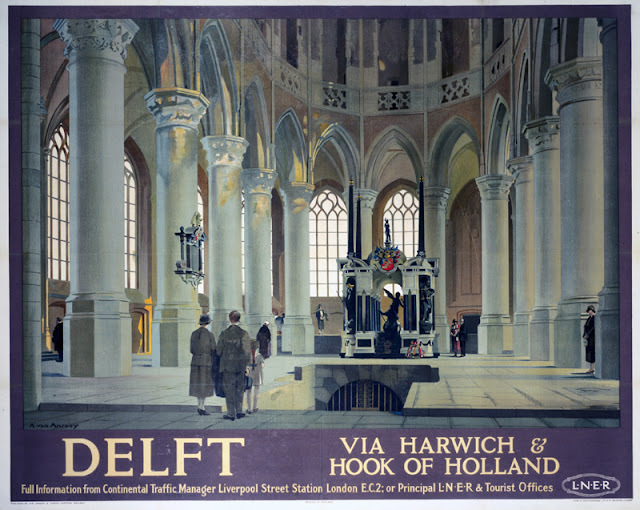 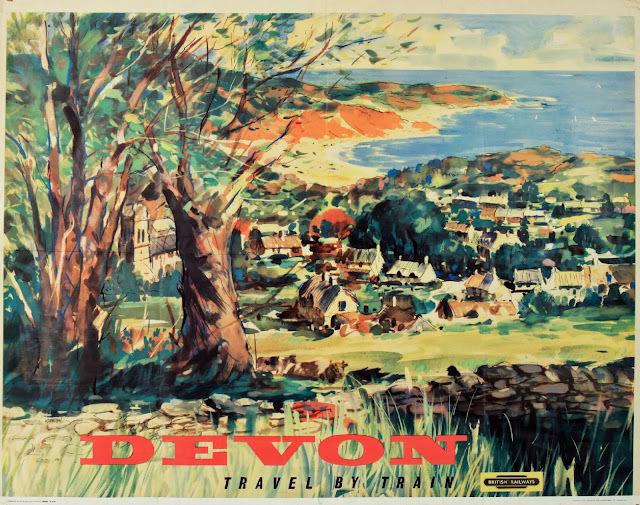 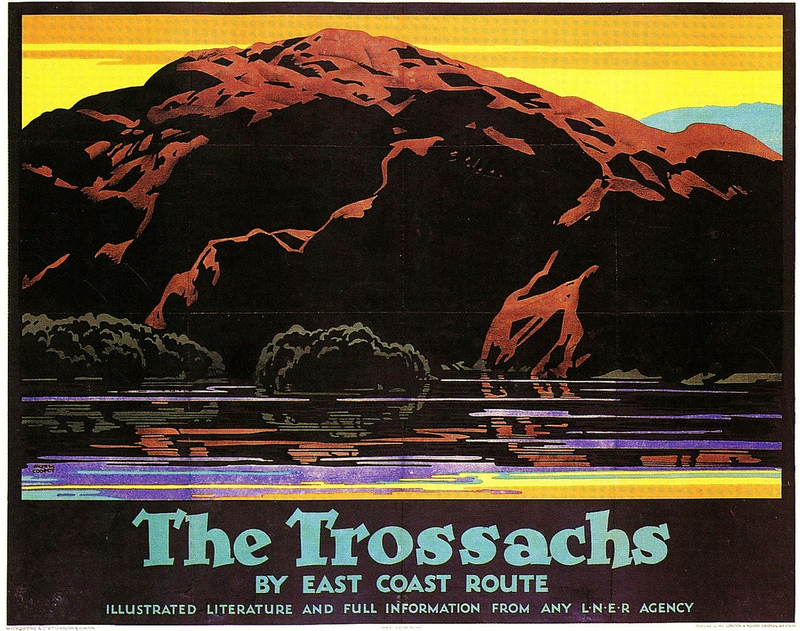 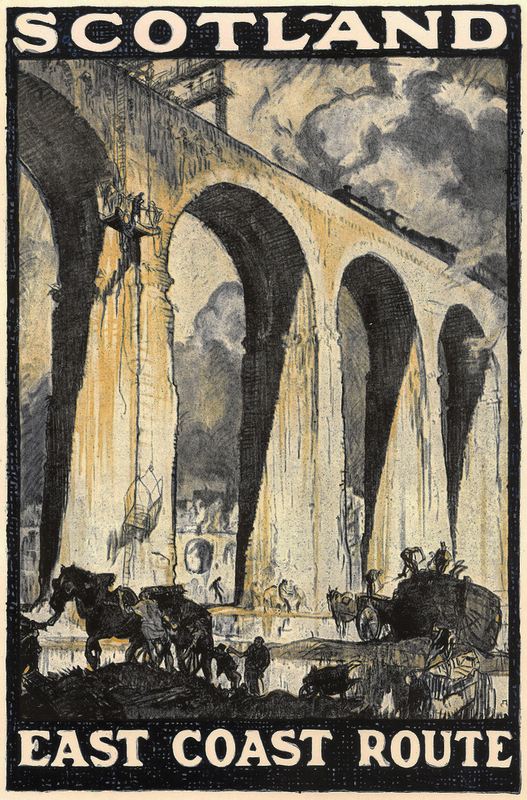 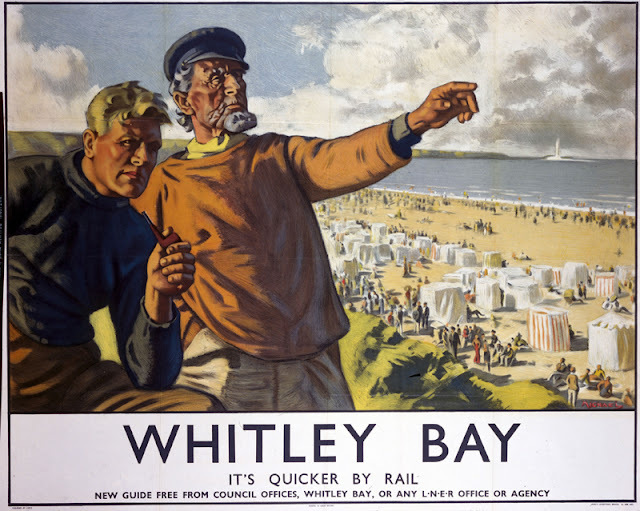 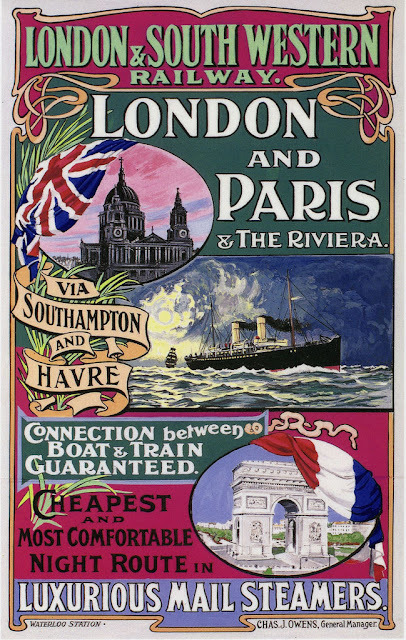 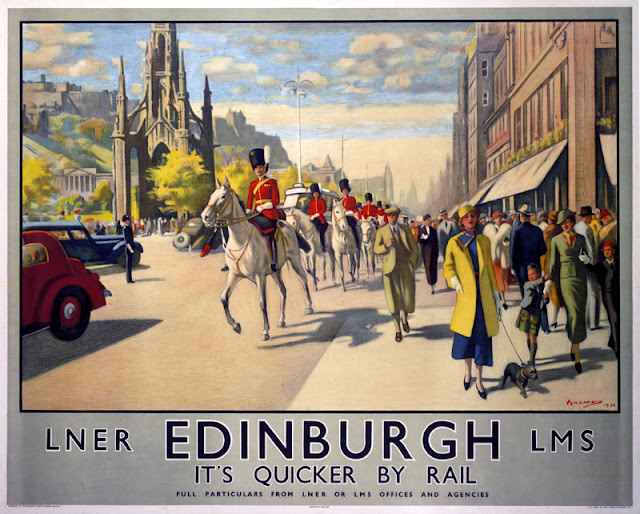 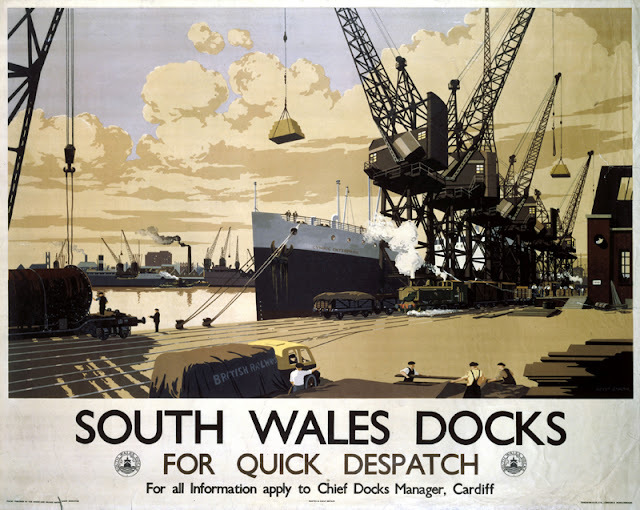 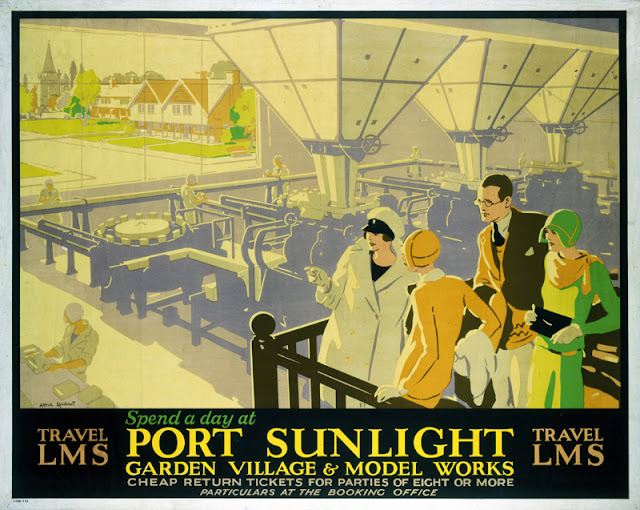 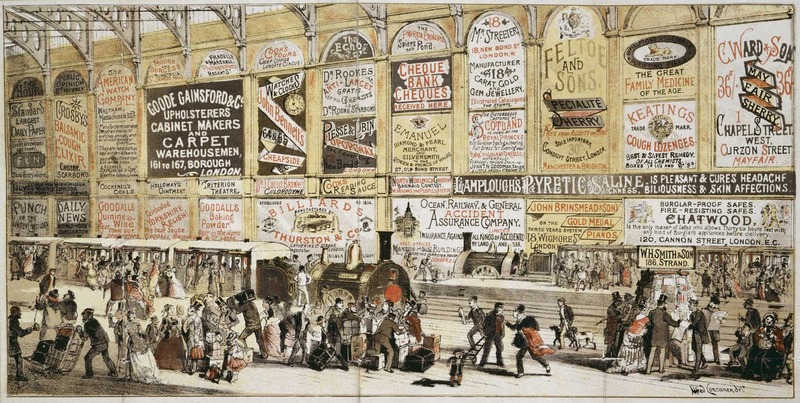 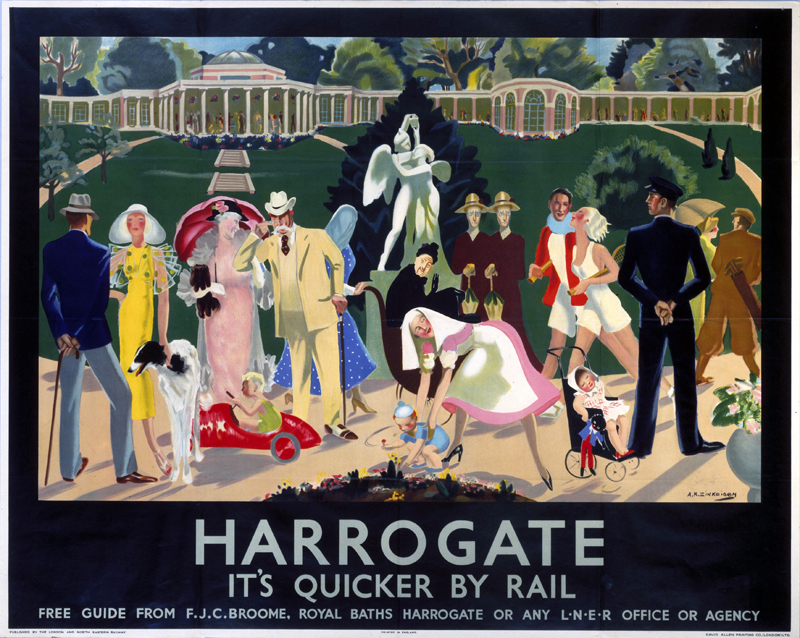 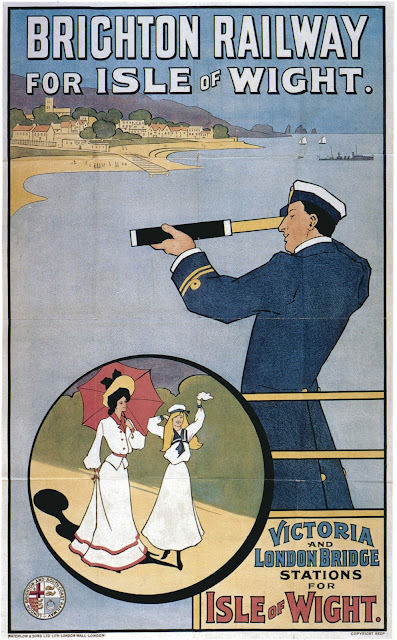 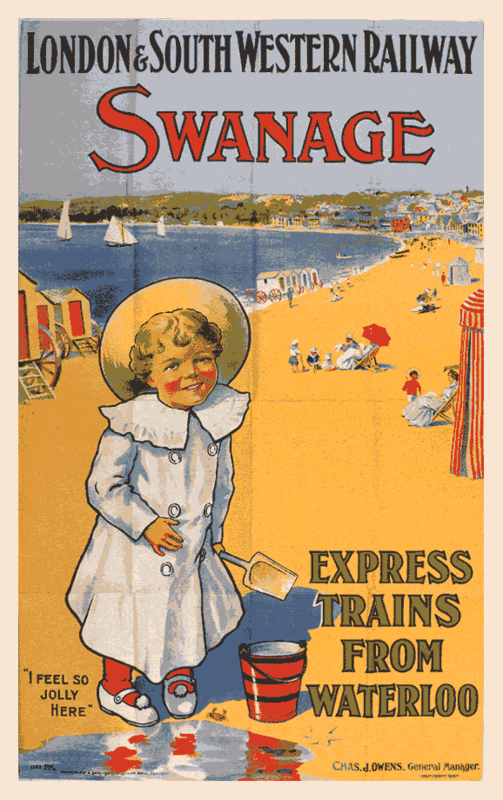 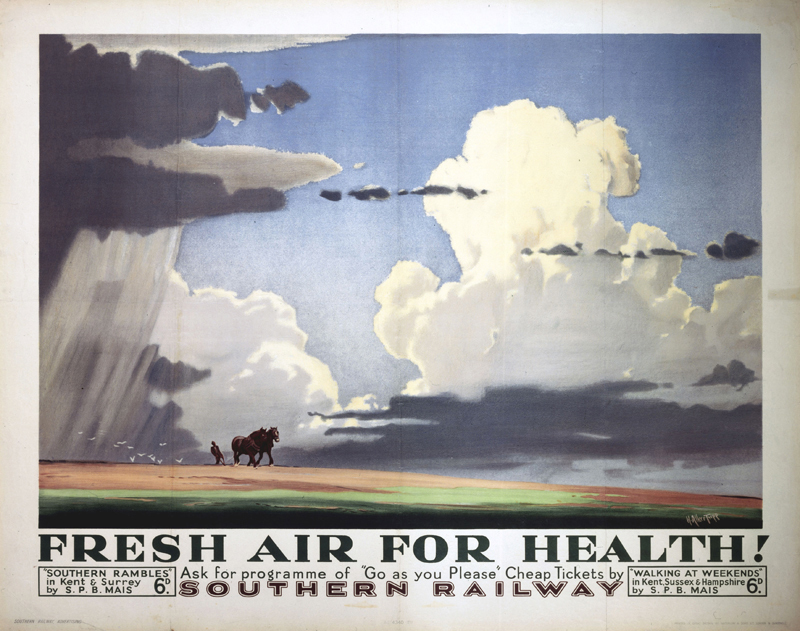 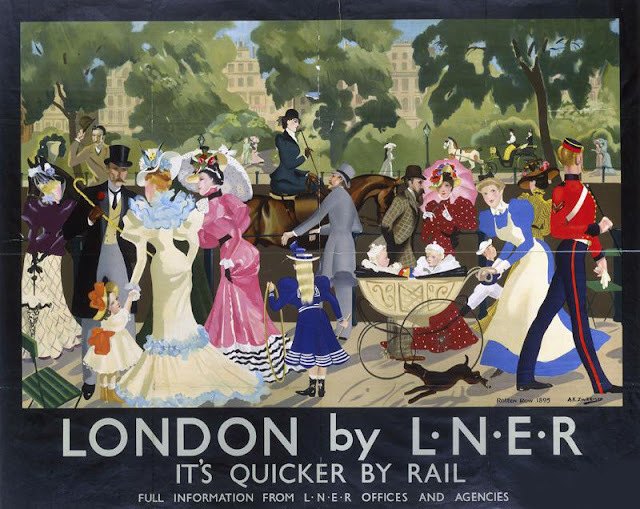 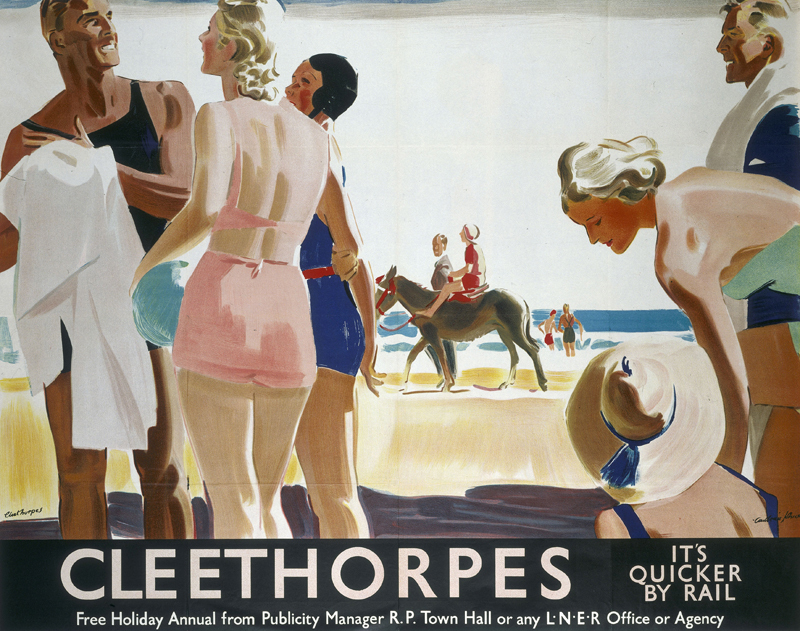 An early illustration showing the proliferation of advertising posters targeting rail passengers. 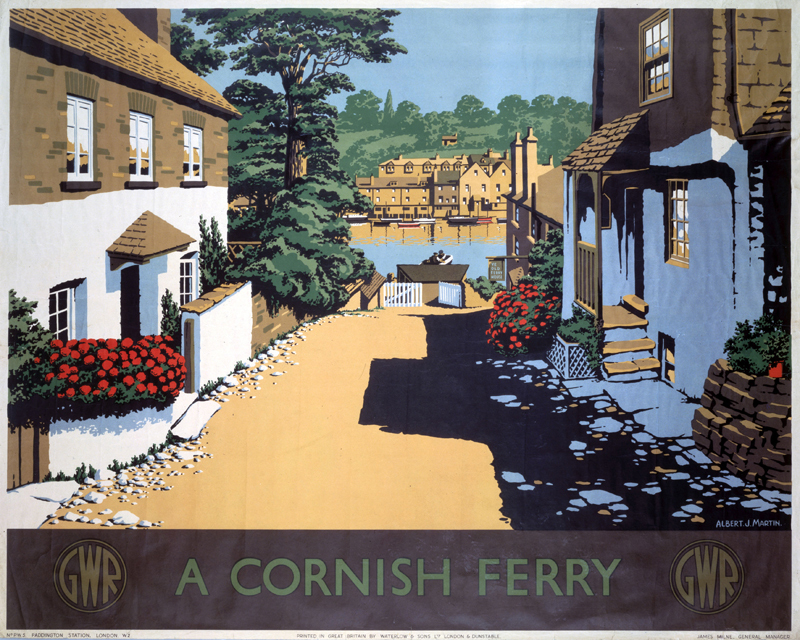 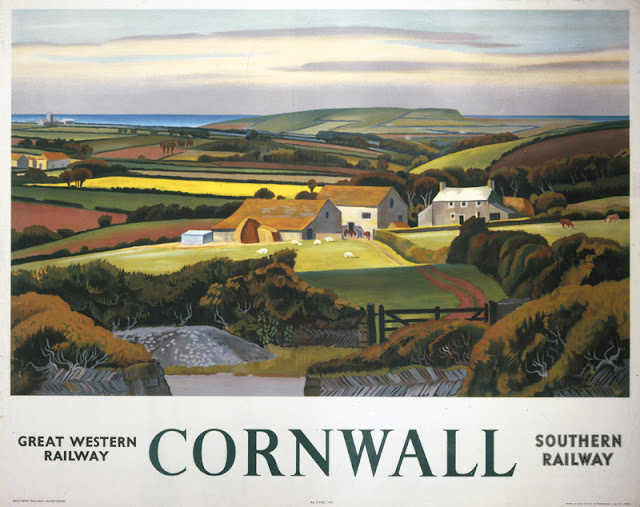 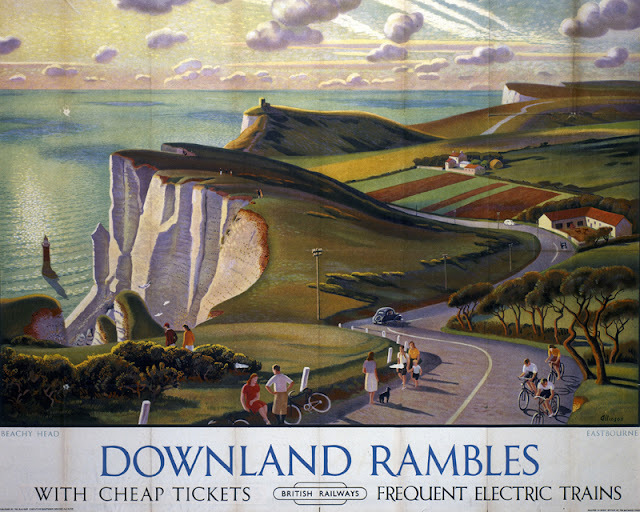 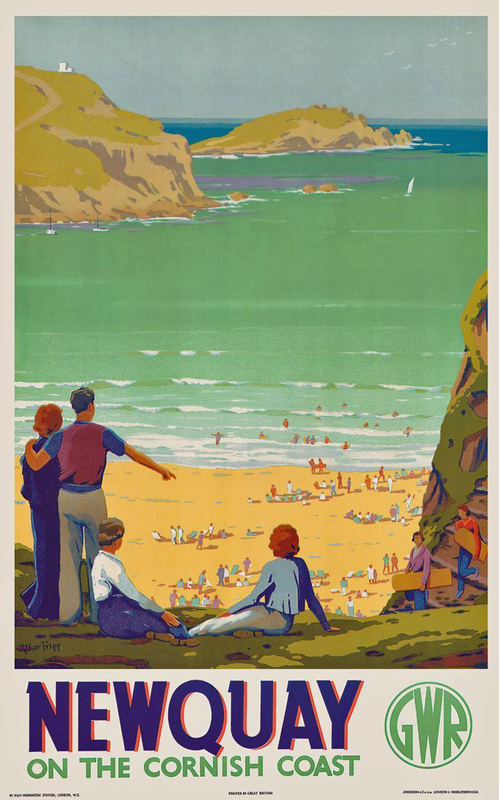 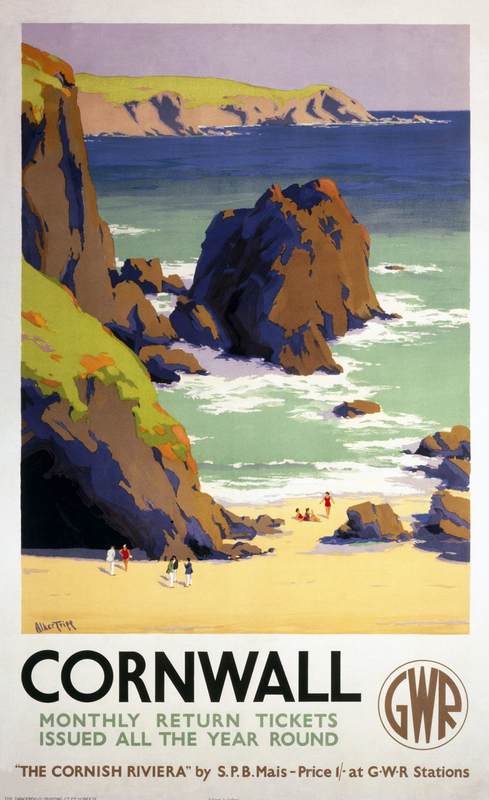 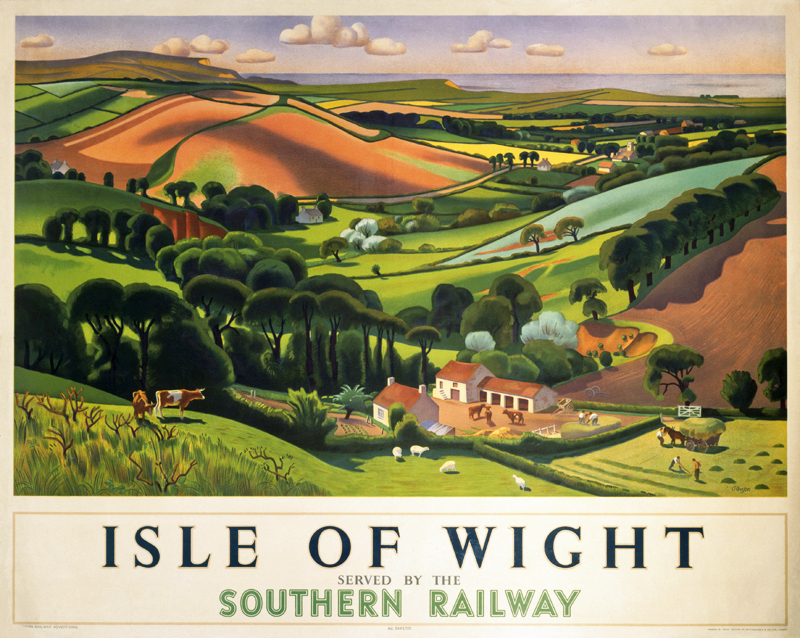 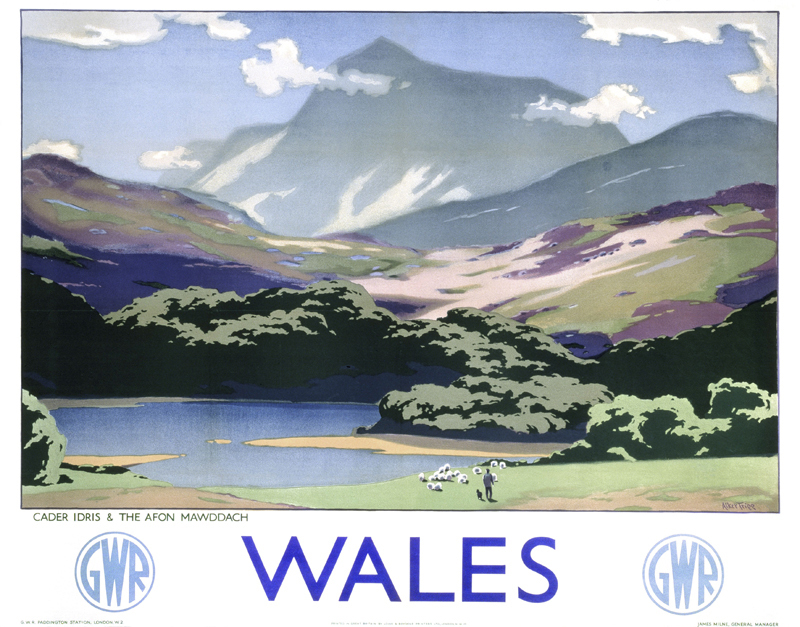 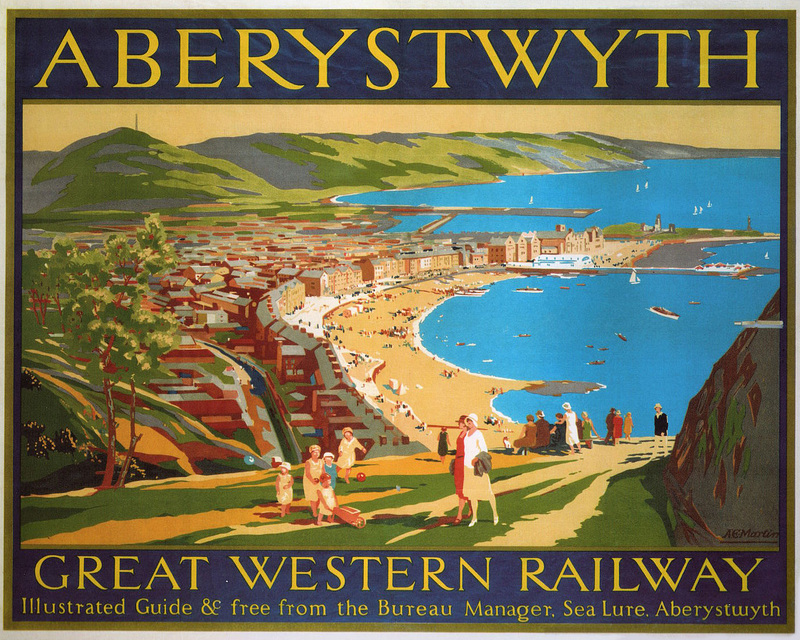 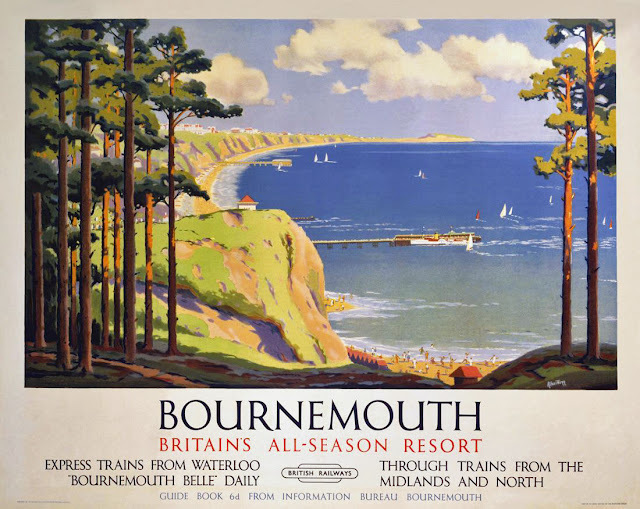 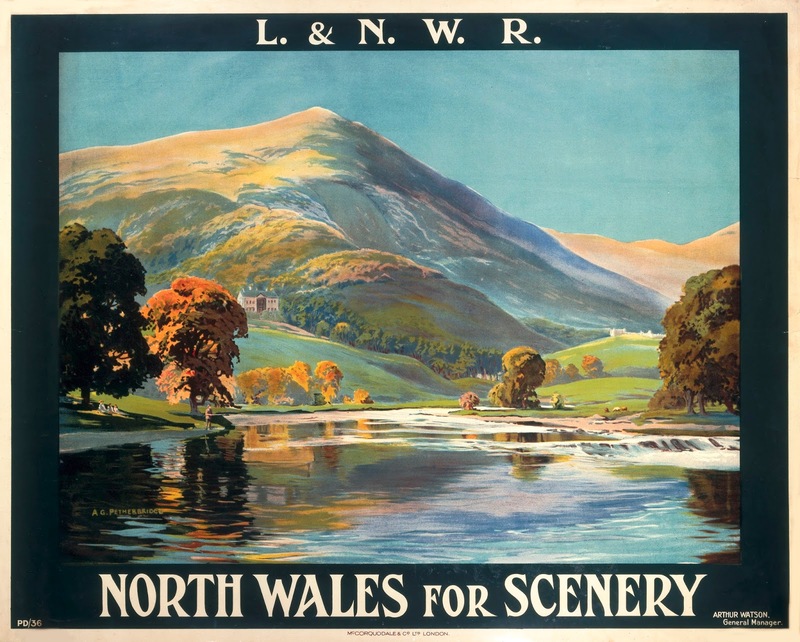 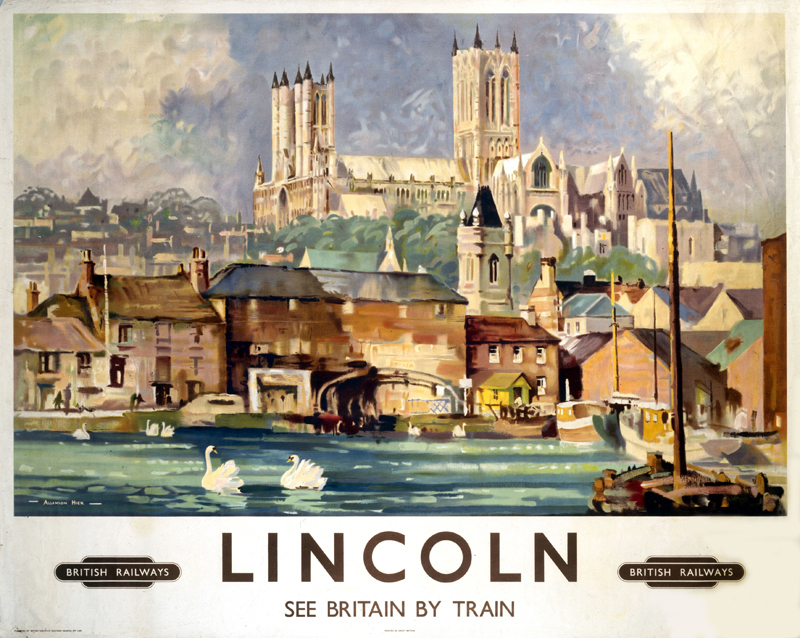 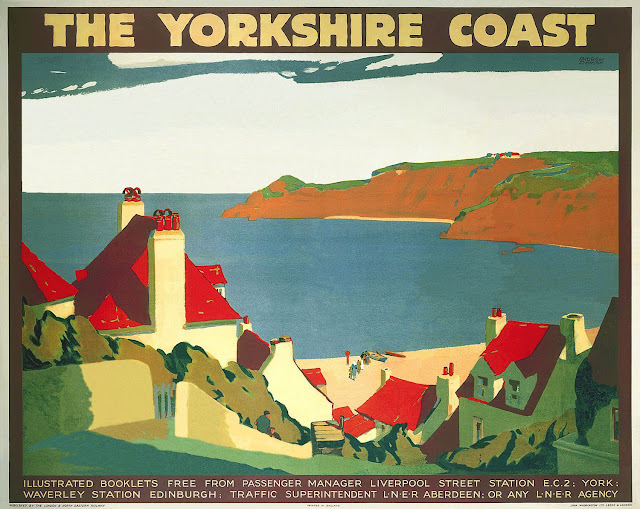 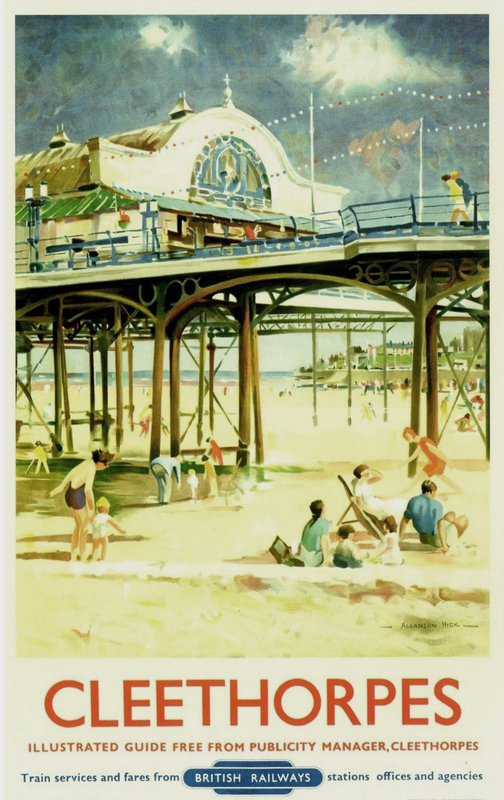 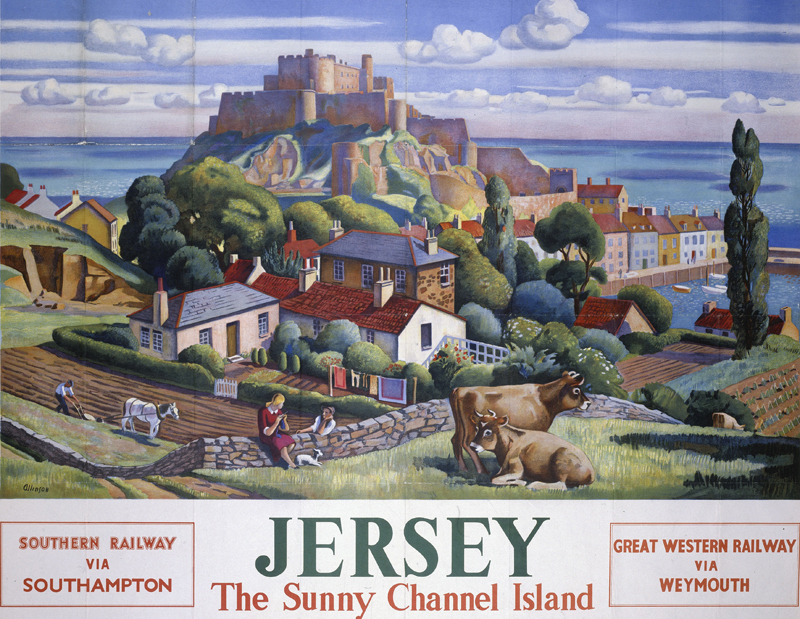 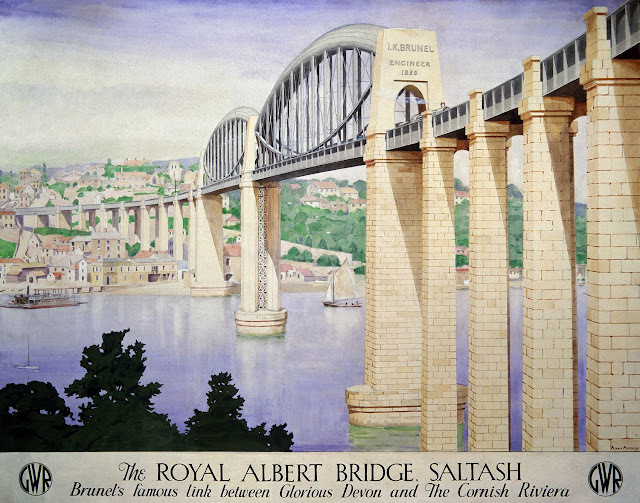 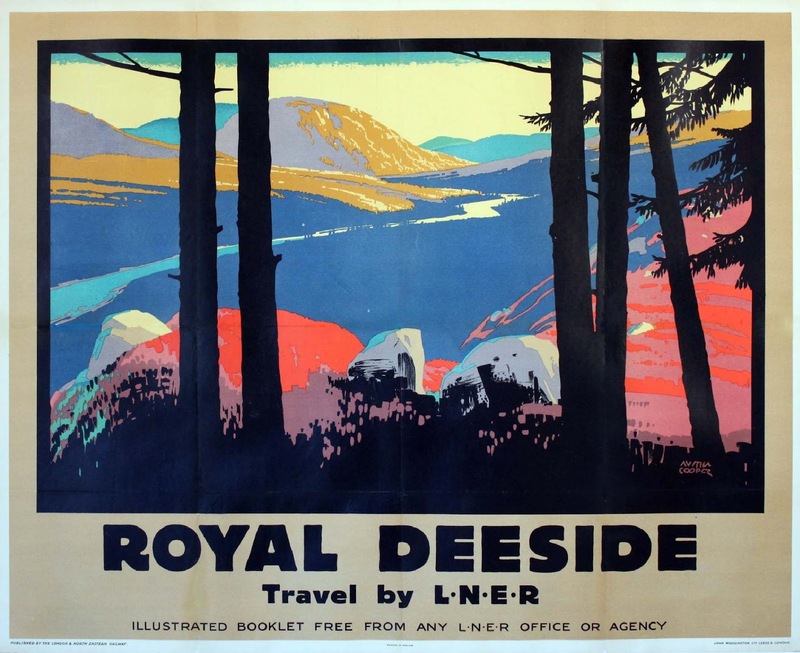 Britain’s railways transformed the landscape both physically and culturally, producing new opportunities for commerce and travel, and fuelling industrial and economic expansion. Goods could be transported at unprecedented rates, and it was British technologies and engineers that were responsible for railway construction throughout the world. 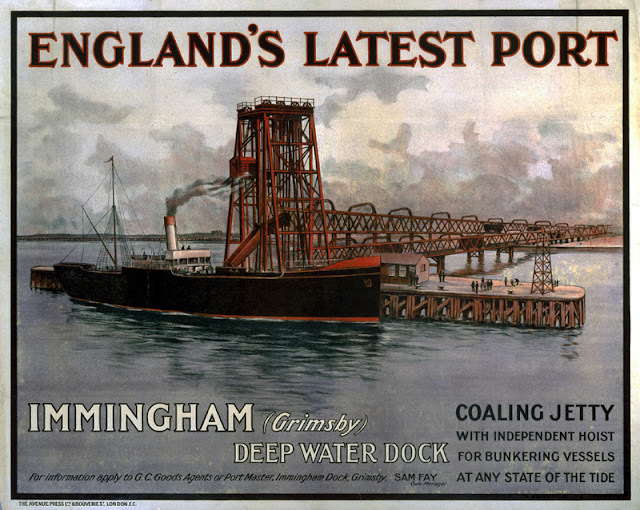 At home, major cities, such as Birmingham, Liverpool, Manchester and Bristol were now interconnected. Until the creation of the railway, the fastest speed known to man had been that of a galloping horse. 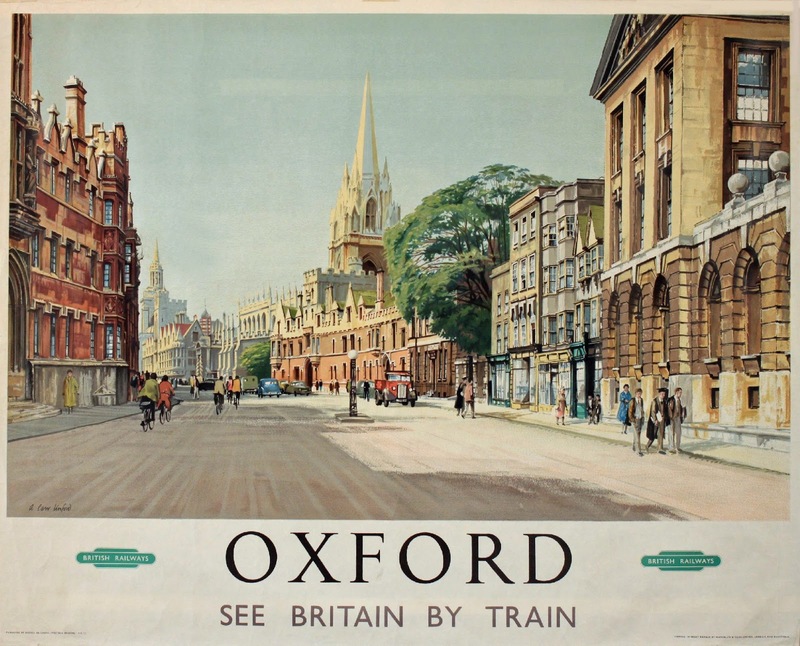 Now, an express train could reach speeds of 80 miles an hour. 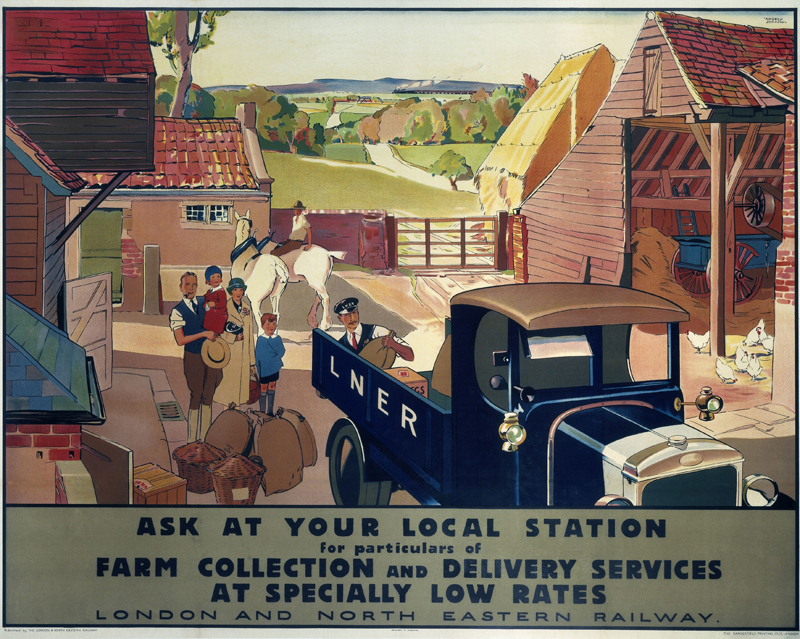 Newspapers printed in London in the early hours could be loaded on a train to be sold that morning in the provinces.